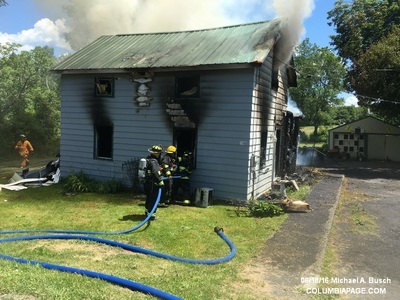 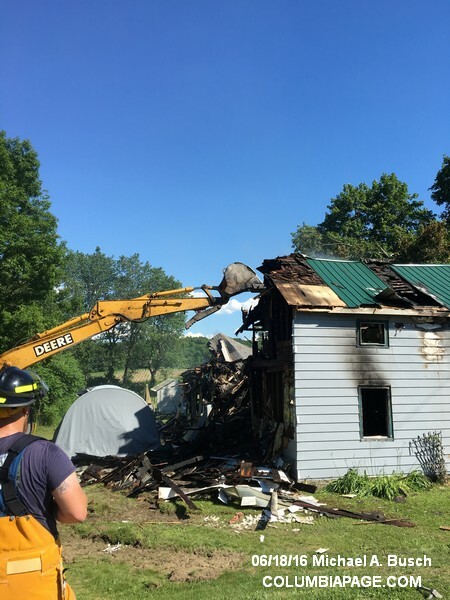 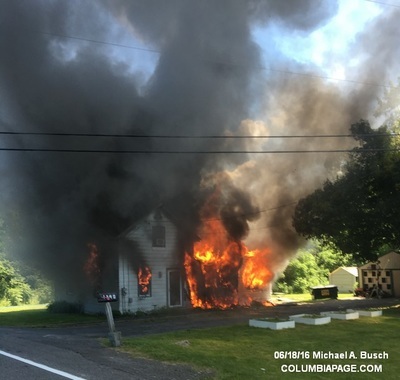 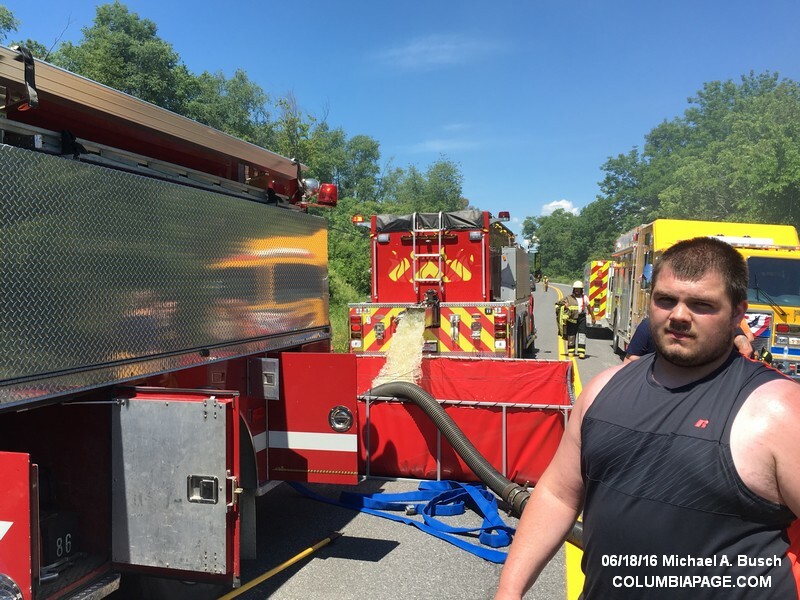 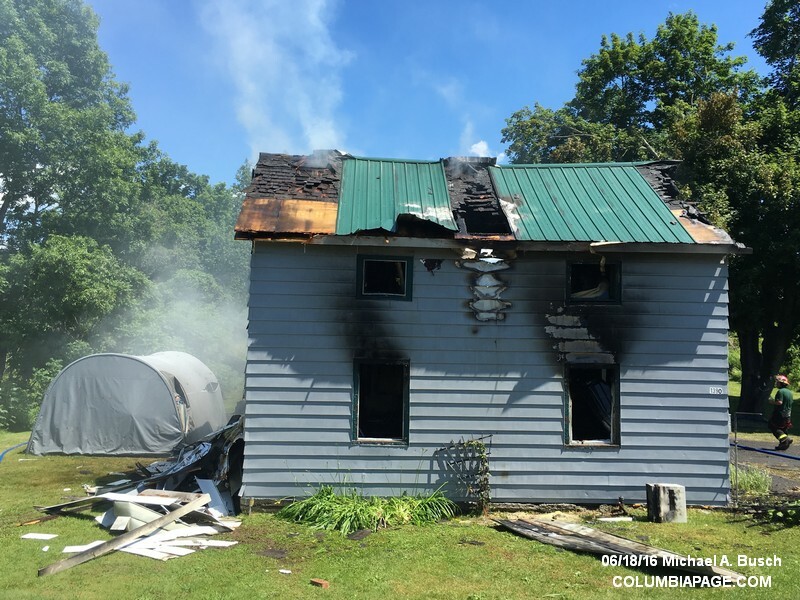 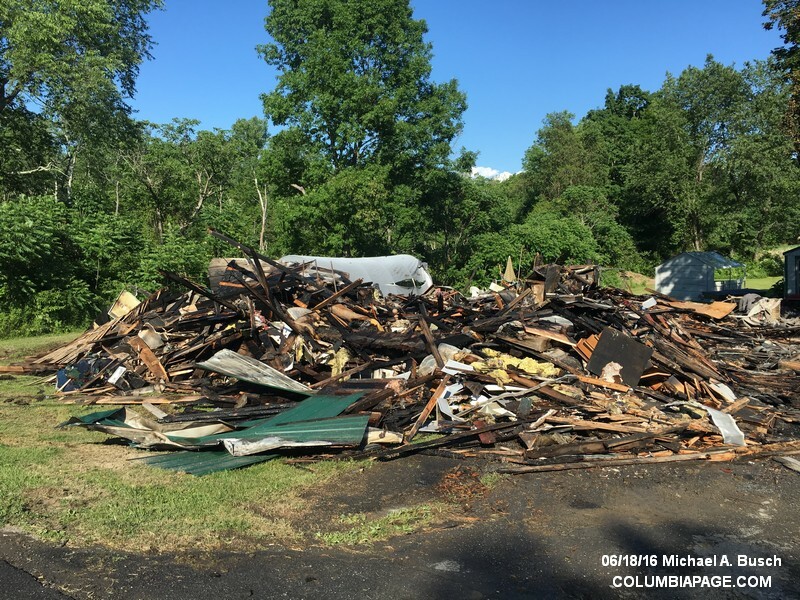 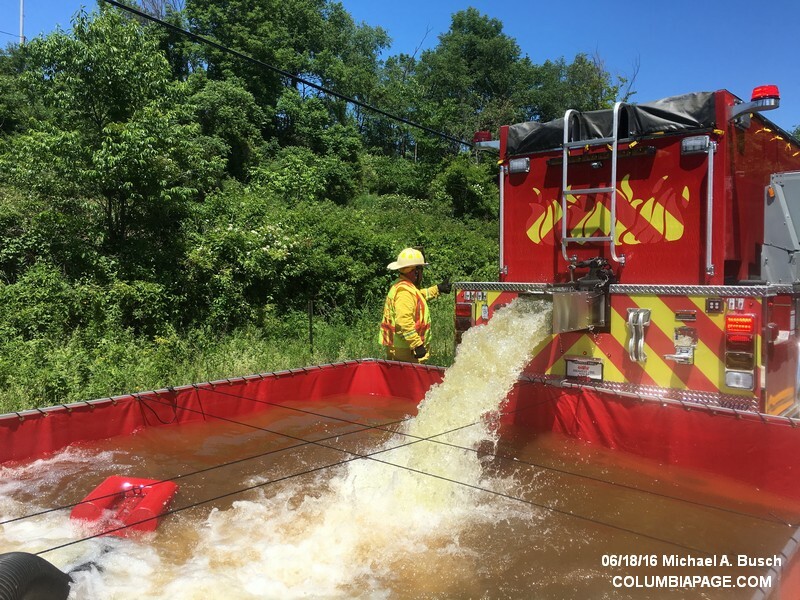 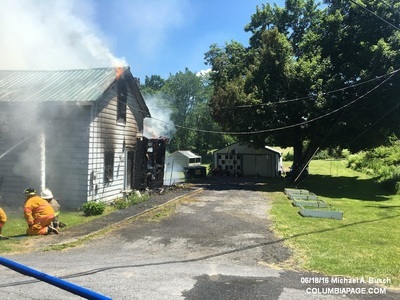 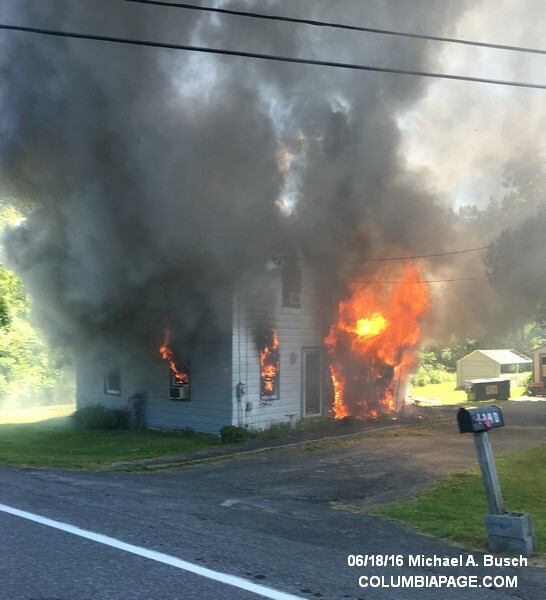 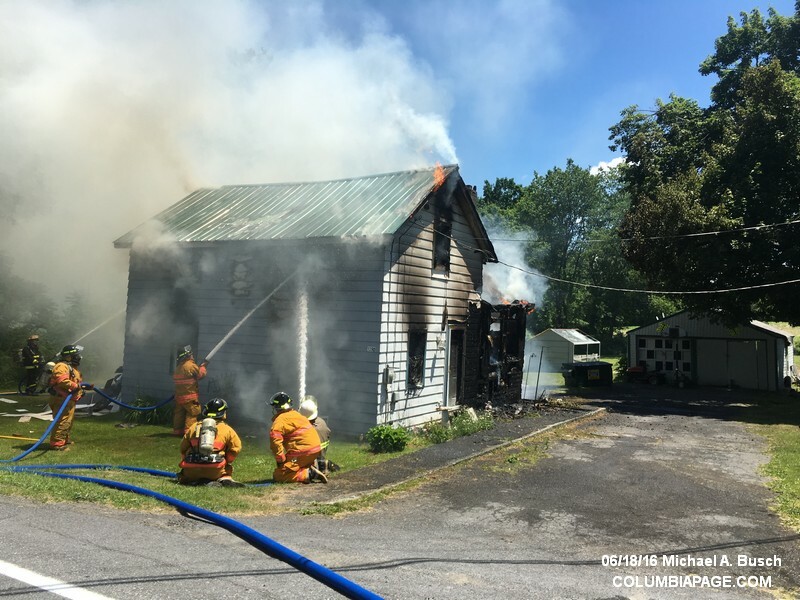 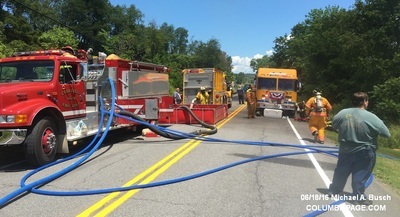 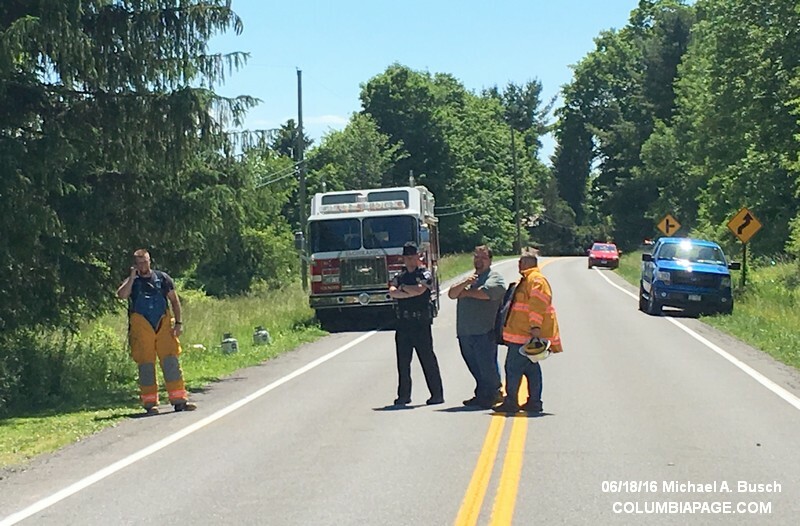 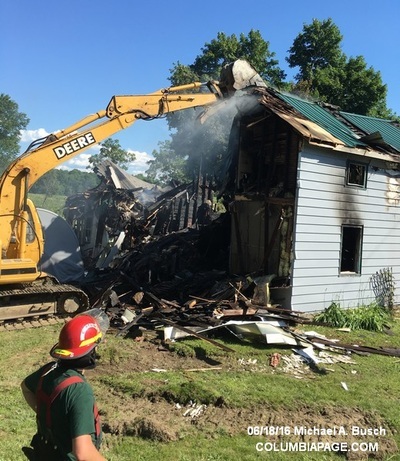 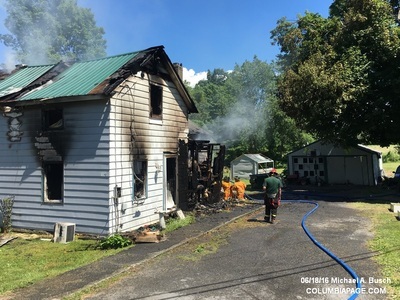 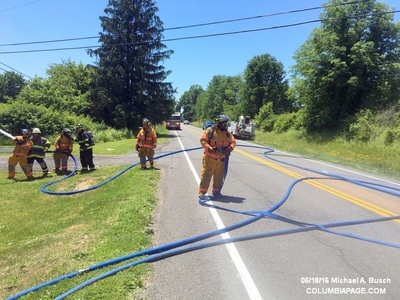 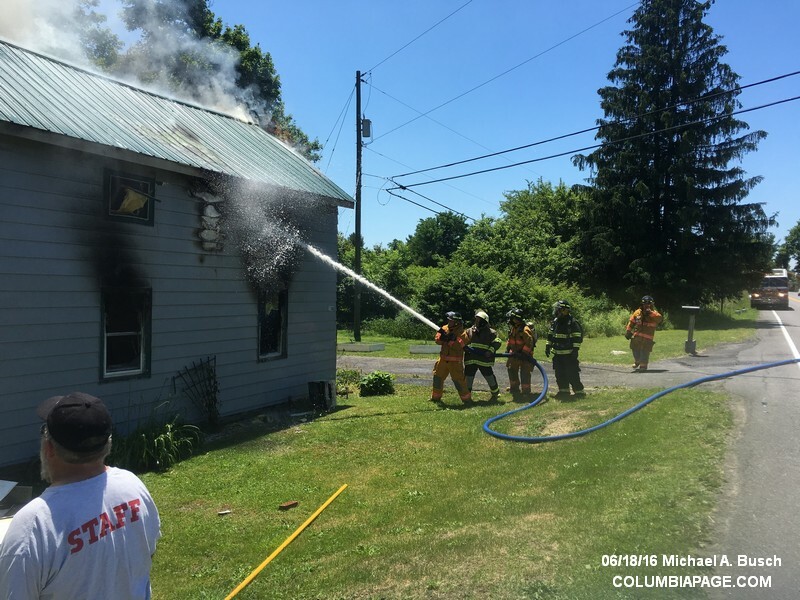 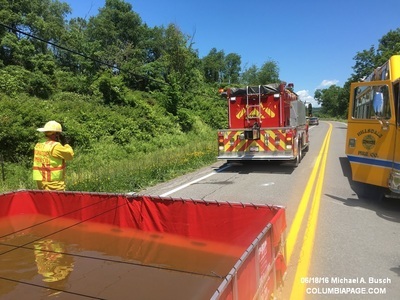 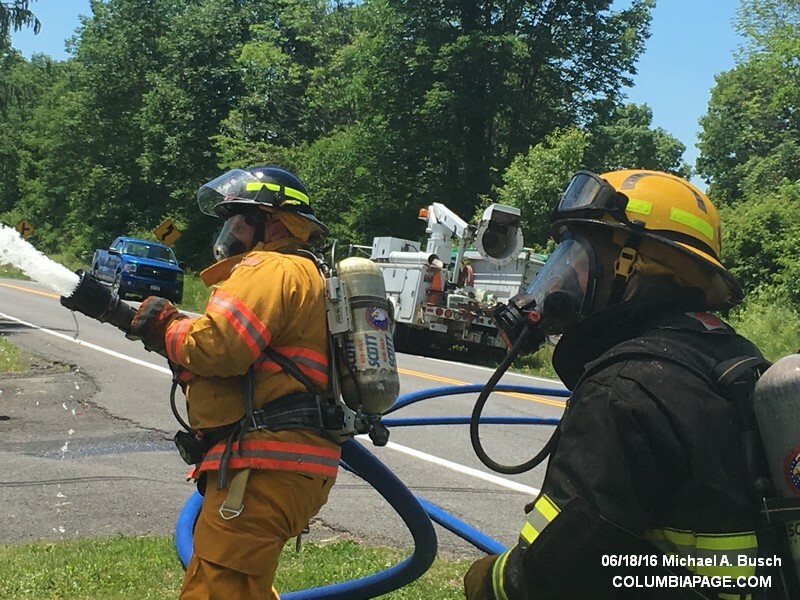 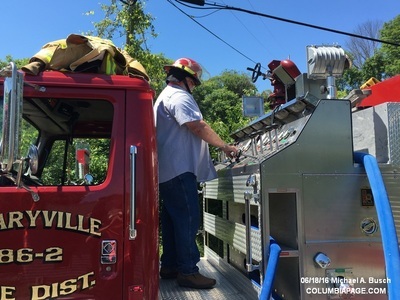 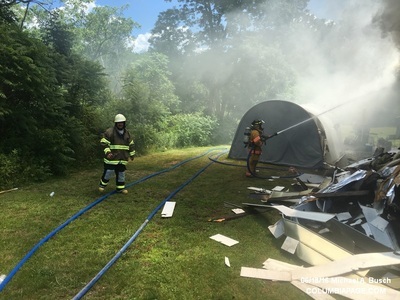 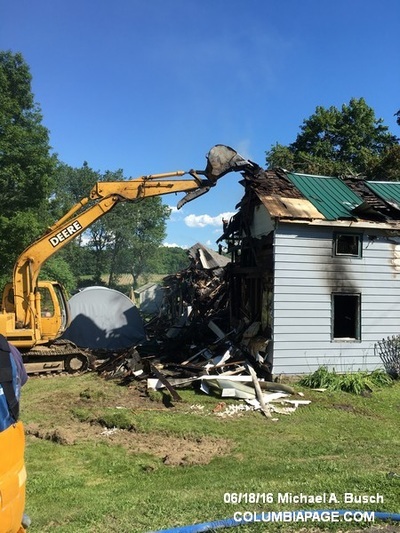 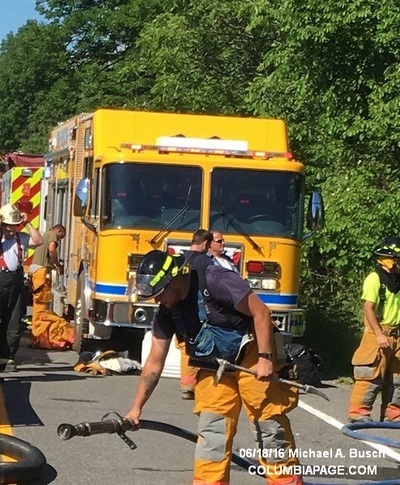 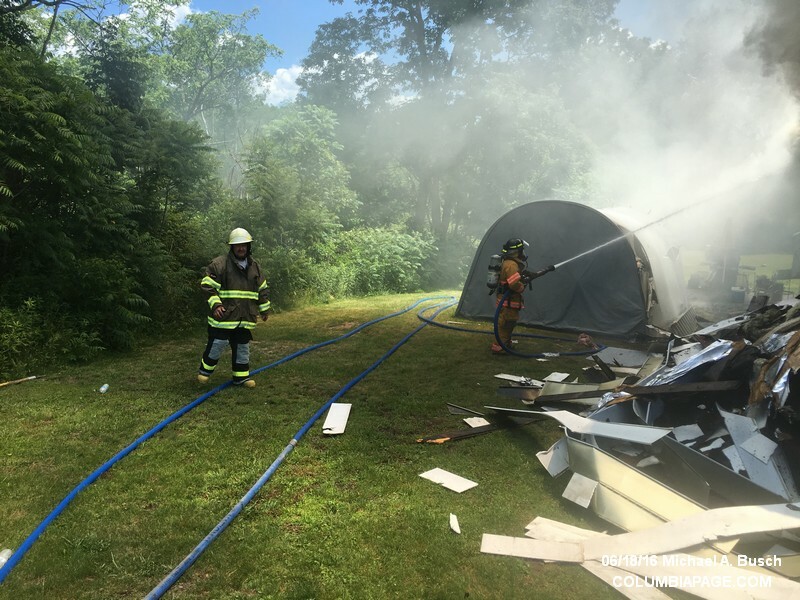 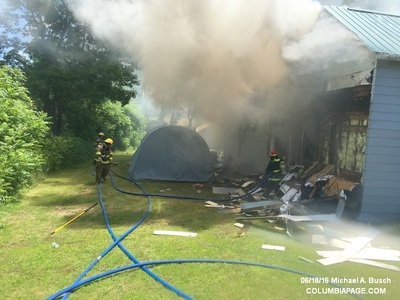 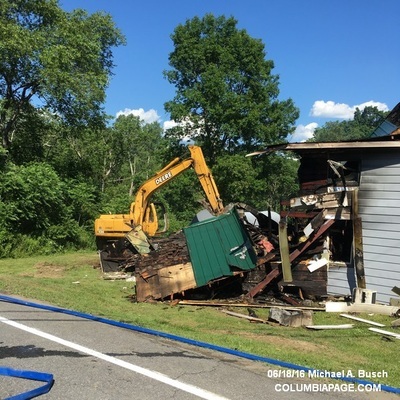 Columbia County 911 dispatched Craryville Firefighters and Community Rescue at 12:06pm for a reported structure fire at 1390 Route 11 in the Town of Taghkanic. 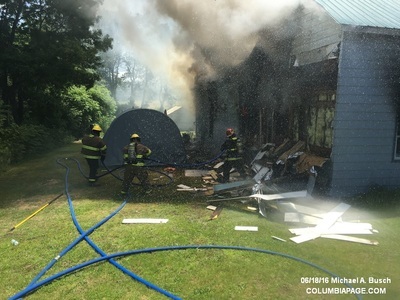 Command reported the residence as fully involved when he arrived. 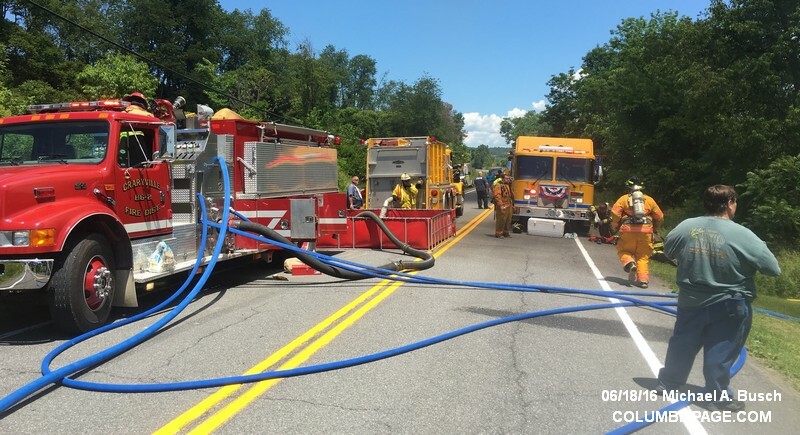 Command requested mutual aid to the scene from Hillsdale, Taghkanic and Philmont. Firefighters from Mellenville, Copake and Ancram stood by in their own quarters. 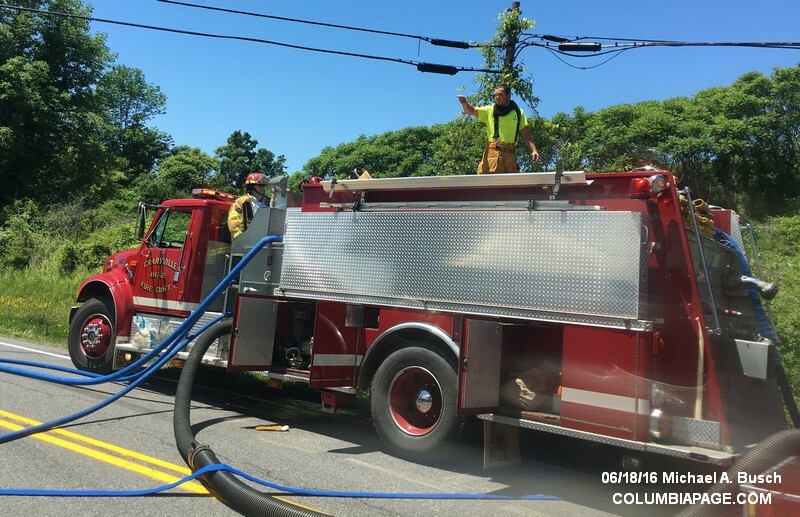 Community Rescue requested Greenport Rescue with their rehab unit. 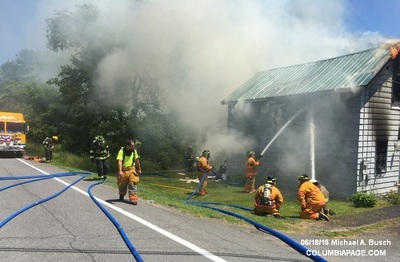 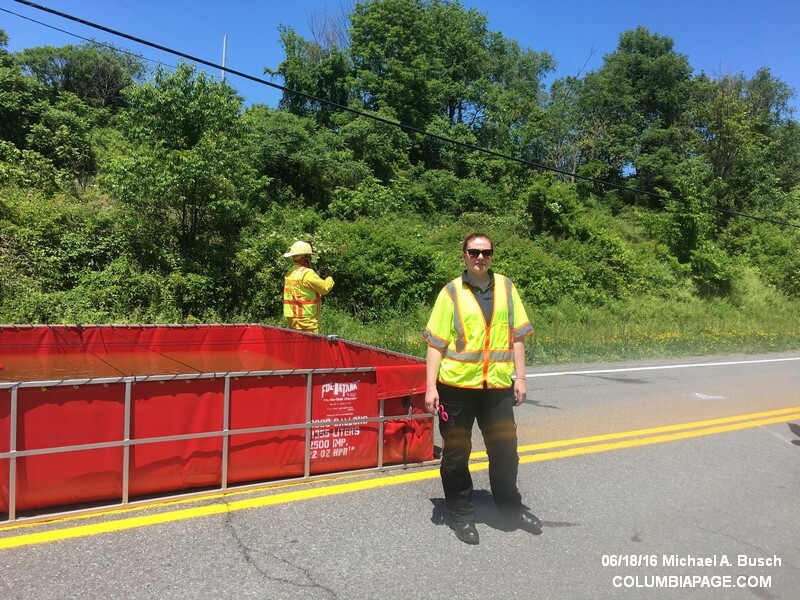 The Columbia County Fire Coordinators Office and Columbia County Sheriff's Department assisted at the scene. 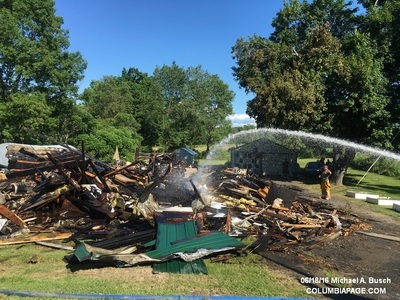 The Columbia County Cause and Origin Team and Red Cross were also requested to respond to the scene. The fire was reported to have started in a clothes dryer. Firefighters were back in service at 6:11pm.